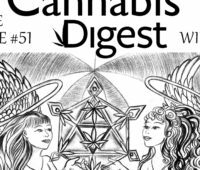 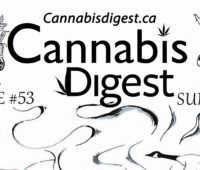 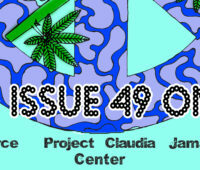 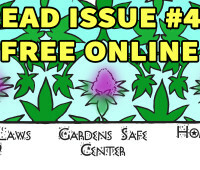 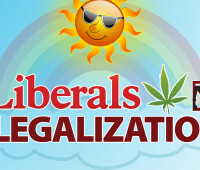 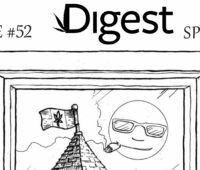 Enjoy the Full Issue of the Cannabis Digest Quarterly Journal Online for Free. 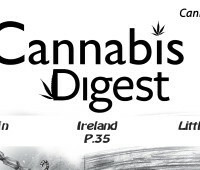 Featuring articles from Dana Larsen, Jamie Shaw, Russell Barth and more. 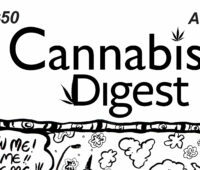 Image by Sean Newton Read the Winter Issue of the Cannabis Digest In Cannabis Stores today for Free!